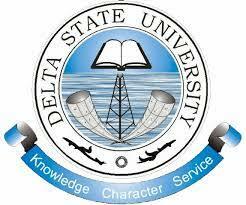 This is to inform all the UTME candidates that applied for the Delta State University (DELSU) 2018/2019 screening exercise that they can now go online to check/print their exam schedule. How to Print DELSU Post UTME Venue / Seat Number. Go to DELSU post UTME/DE screening schedule portal @ delsu.edu.ng/seat2018screening.aspx. Finally, click on ‘CHECK’ to access your DELSU post UTME screening venue and seat number.